Squashing Insomnia with Utmost Me + Giveaway! 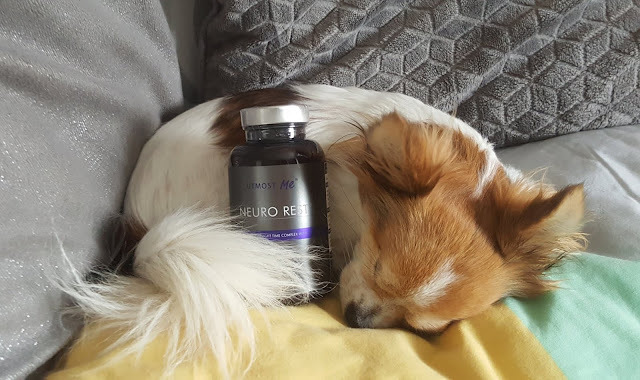 Over the past month I have been trying out Utmost Me's Neuro Rest sleep aid. A totally vegan and natural sleep remedy. Having tried several calming remedies in the past with none ever working, I was very sceptical. So did these work for me?